Troop 29 follows the BSA merit badge procedure. Our troop librarian is responsible for maintaining a catalog of current Merit Badge handbooks for T29 scouts to borrow. 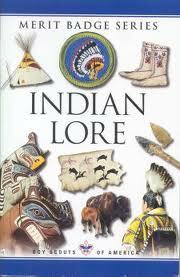 We will also gratefully accept donations of gently used handbooks once scouts have completed a MB. 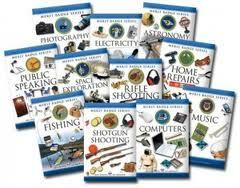 Merit Badge handbooks are also available from the local Scout Shop for about $5 each. 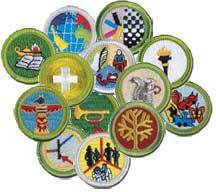 Pick a Merit Badge Subject: Click the link to see a list of all available Merit Badges. We've sorted them by level of difficulty. Pay attention to how we have them classified. This isn't an official BSA ranking, but based on experience from scouts. Click through on any badge to see the requirements.Talk to your Scoutmaster about your interests or ask a friend what merit badges he enjoyed. Pick a merit badge to earn. It is the responsibility of each Scout to select and earn merit badges that interest him. Understand the requirements: Obtain a copy of the appropriate Merit badge from either the Troop Librian or from the local scout shop.A good starting place to find a listing of merit badges can be found by clicking one of the links below. Find a Buddy: You must have another person with you at every meeting with the merit badge counselor. This person can be another Scout, your parent, a brother or sister, or a friend. It is more fun if you have a scout buddy earning the merit badge with you. Receive Approval/Get a Counselor: Talk to your Scoutmaster or Advancement Chair about the merit badge you want to earn. Tell him who your partner will be for this badge. Your Scoutmaster or Advancement Chair will then help you identify a qualified merit badge counselor. This may be an adult leader within the troop, or an adult volunteer from within the Powder Mill District. A list of local Merit Badge counselors is available in the secure portion of this web site. Fill out the Blue Card: Properly fill out the Blue Card as indicated below. The parts to be filled out by the Scoutmaster are shown in red, the parts to be filled out by the Scout	are shown in green and the parts to be filled by the counselor are shown in blue. The process is simple. The card should be filled out specifically for the Scout and the badge he is working on. The Scout needs to fill-in some information about himself and his troop. Meet Your Counselor: Speak with the merit badge counselor and tell him/her that you would like to earn the merit badge. Tell the counselor you have your blue card. The counselor will set up a time to meet with you and your buddy to explain what is expected of you and to start helping you meet the requirements. When you know what is expected, start to learn and do the things required. Read the merit badge pamphlet to learn a lot about the subject – you can check a pamphlet out from the troop librarian by requesting the pamphlet on the TroopKit.com web site. Ask your counselor to help with the things you need help to complete. Demonstrate your Ability: When you are ready, call the counselor again to make an appointment to meet the requirements. Take the projects you’ve made and the work you’ve done so you can demonstrate your completion of the requirements. If projects are too big, arrange to have the counselor come and see them or ask if you can bring a photograph of the project instead. The counselor will ask you to do each and every requirement to make sure that you know your stuff and have done or can do the things required. Get the Badge: When the counselor is satisfied that you have met the requirements, s/he will sign your blue merit badge card. Turn in the completed blue merit badge card to your Scoutmaster or Advancement Chair so the merit badge patch can be ordered. Requirements: You are expected to meet the requirements as they are stated. You are expected to do exactly what is stated. If it says, “show or demonstrate” that is what you must do – just telling about it isn’t enough. The same is true for requirements such as “make”, “collect”, “identify”, and “label”. 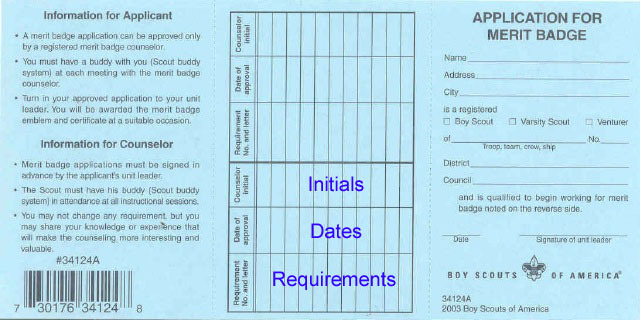 Finally, the Scout separates the blue card into three parts and makes sure that everyone gets their part. 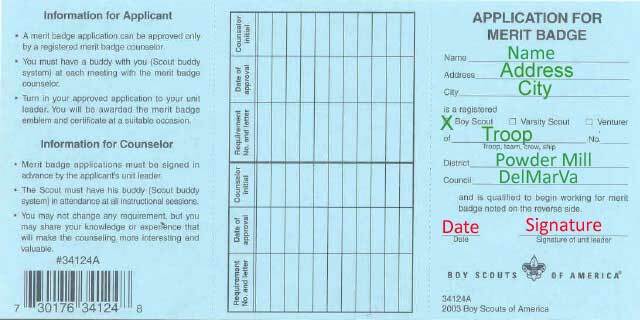 NOTE: It is very important that scouts SAVE their portion of the completed/counselor signed blue card. This is the scouts proof that he has completed the merit badge. While the council does keep records you don't want to be submitting your Eagle Scout application and discover that through a record keeping error at the council you get held up! We recommend scouts keep an advancement notebook and store rank and merit badge cards in clear plastic 'baseball card' protectors. They work perfectly. You can find a complete list of all the available merit badges on our site along with links to the BSA site which will provide the latest requirements for each badge.